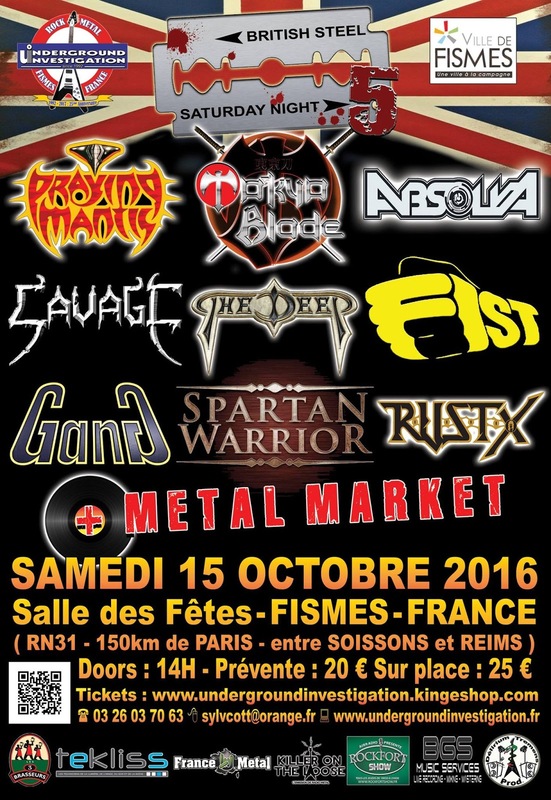 R.U.S.T.X will play live in France on October 15th 2016, for the 5th British Steel Saturday Night. Venue: Salle des fêtes, Fismes. 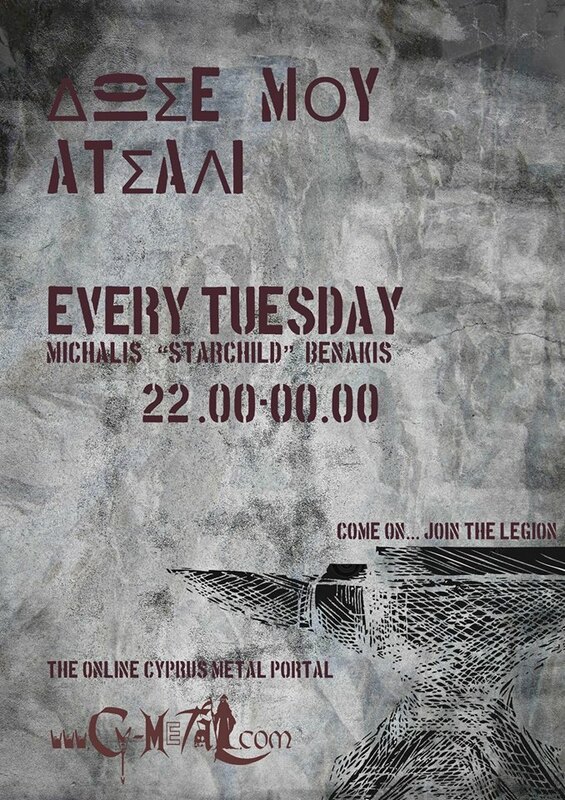 Entrance: 20 EUR presale / 25 EUR at door.